Happy Tuesday! 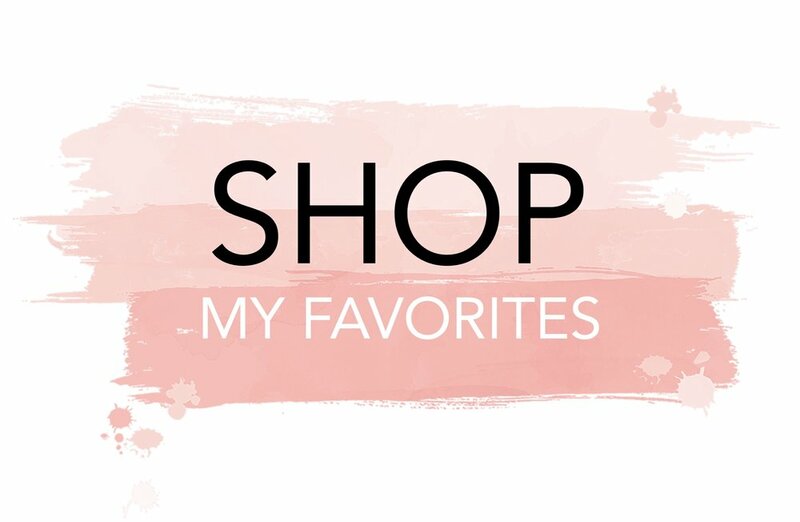 Today I am going to be sharing a few of my vacation essentials! We are currently planning our annual family trip to Puerto Vallarta & I can hardly wait! The last time we were in Puerto Vallarta was for our wedding, which was magical, but stressful! This time around, we are planning on relaxing by the pool, spending time with family, and eating delicious food! Here are a few things I will definitely be packing for our trip! How cute are these slide sandals from Target? The bright colors and pom pom details are absolutely perfect for Mexico. If you haven't already tried Supergoop's Defense Refresh Setting Mist, you need to ASAP! This three-in-one mist sets your makeup, controls oil, and delivers broad spectrum SPF 50 protection. The rosemary also gives it a refreshing scent, while helping to soothe inflammation. 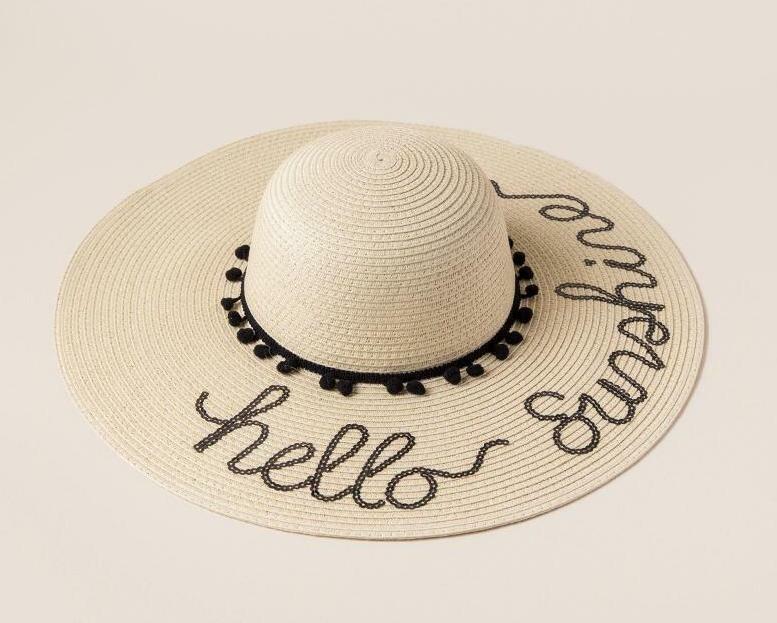 Last, but not least, is this Hello Sunshine Sun Hat I picked up at Francesca's! I can already see myself wearing this hat while lounging by the pool! Thank you for stopping by! I hope you had an amazing Easter weekend!